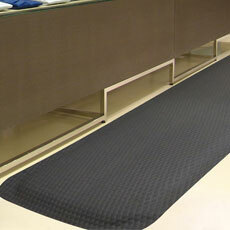 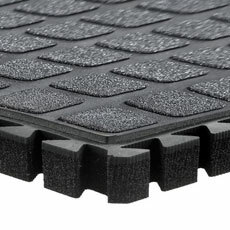 Anti-Fatigue and Cushion Mats are available in a wide range of sizes, weights and materials. 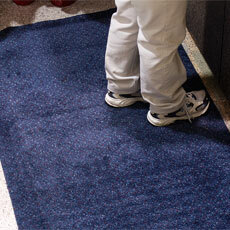 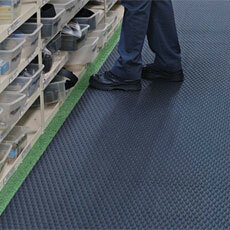 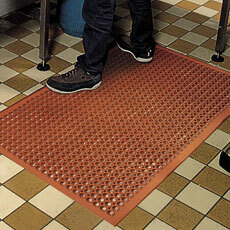 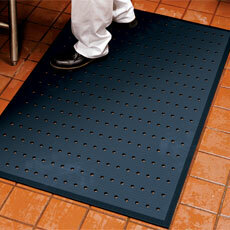 It has been proven that the proper use of anti-fatigue mats can enhance worker productivity by over 20%. 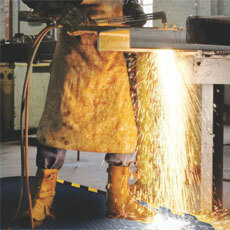 These anti-fatigue mats are designed for use wherever workers spend time standing and will help to eliminate muscular skeletal disorders.